Here’s hoping the groundhog sees his shadow—we’re in the home stretch of winter! In the last few weeks before the winter chill officially says sayonara, there’s one silver lining. Stylist, Christina F.’s, serves up her favorite picks for February—which already sets her sights on spring. 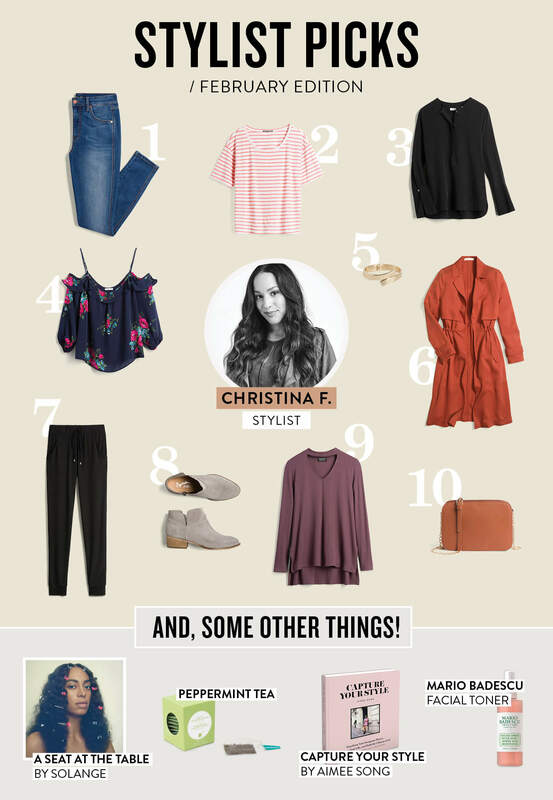 See her February Stylist Picks below! High-waisted Everything: As an hourglass shape, I always rely on high-waisted bottoms (skirts and jeans) to flatter my curves. The higher the waist, the better! Striped Tees: It doesn’t get any more classic than a striped tee. I’ve been investing in high-quality striped tees in multiple colorways so I can wear them season after season. Bell Sleeves: Sometimes, I think I was born in the wrong era. The resurgence of this ‘70s-inspired style brings out my inner boho babe. Plus, I can’t get over the extra feminine flair (and flare) of these sleeves. Silky Fabrics: I love how simple yet sultry a silky top can be. Pair them with boyfriend jeans and a moto jacket for a cool, weekend warrior look. Anything Gold: From my jewelry to the hardware on my moto jackets and handbags—gold is a must-have in my wardrobe. Duster Jackets: Lately, I’ve been loving knee-length (or longer) layering pieces. I’m obsessed with the way they add length to my frame while polishing off my outfit for just about every occasion. Soft Joggers: I’m all about the athleisure trend! I’m always looking for ways to incorporate a sporty-chic style into my outfits. Combining soft fabrics with joggers is a genius way to maintain an elevated look for a night out. Ankle Booties: I always reach for ankle booties in a luxe material (think suede or velvet) to top off my look. The Color Mauve: I’ve declared this my go-to color and have been collecting as many pieces within a dusty-rose palette ever since. I love pairing this hue with dark wash jeans or a printed skirt. A Neutral Clutch: For occasions that don’t call for handbags, a clutch is a must for storing my essentials while I’m on-the-go. I love clutches in neutral hues because I know they’ll go with anything. When Christina’s not styling or answering your style questions at our Ask A Stylist section, she’s running her own business and staying fresh with her favorite beauty products. See what she’s bumping (Solange) and reading in her down time! Mario Badescu Facial Spray: This spray is a must-have for all skin-types. I like to spray it before and after applying my makeup to keep my face hydrated. 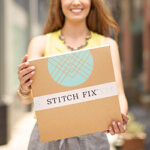 Capture Your Style by Aimee Song: When I’m not styling for Stitch Fix, I’m running my own business where I work with bloggers and entrepreneurs. 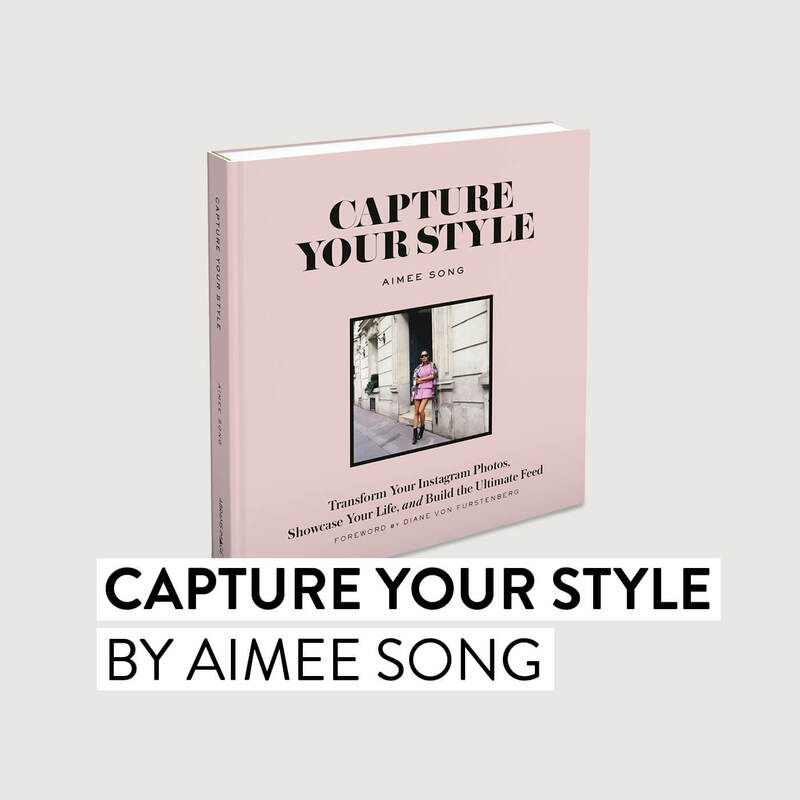 Street Style star, Aimee Song, really knows how to curate the perfect Instagram feed—which I use as inspiration for myself and clients! 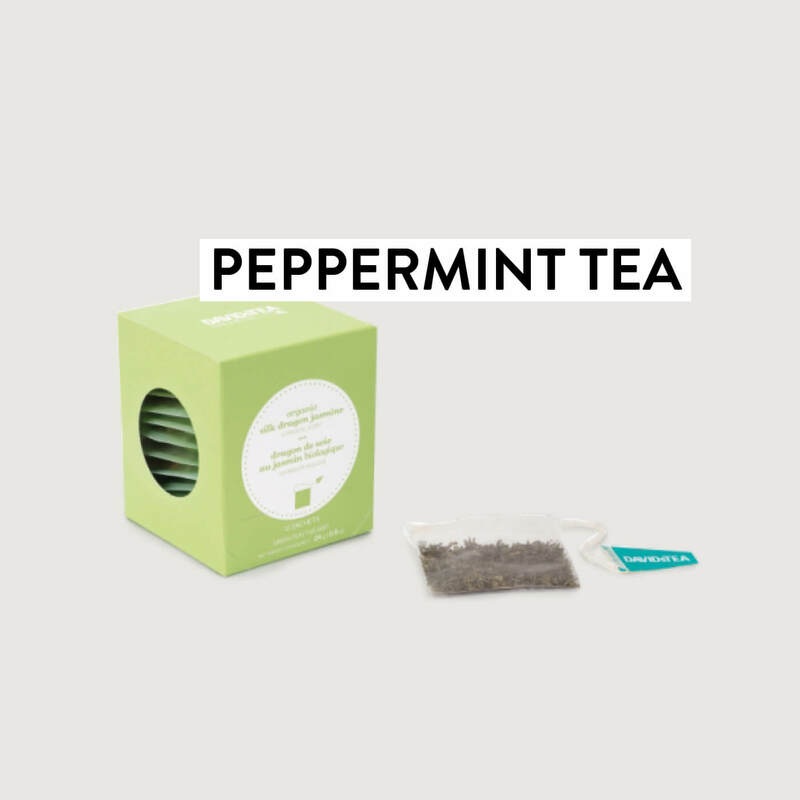 Peppermint Tea: I can’t start my morning without a hot cup of peppermint tea. I feel so calm and invigorated with just one sip! 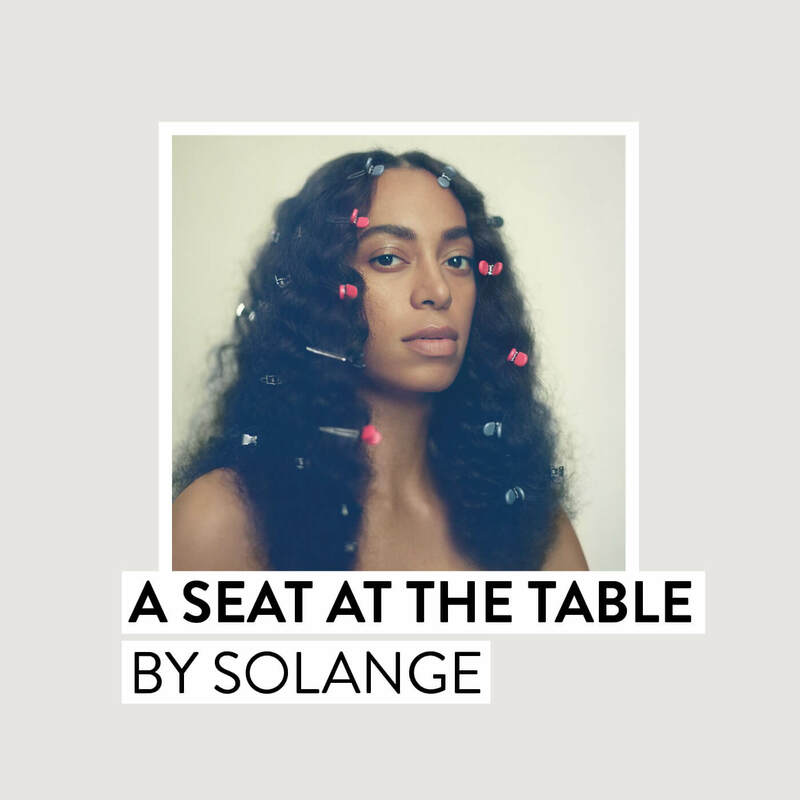 A Seat At The Table by Solange: I can listen to this on repeatand never get tired of it—especially while I’m styling my Stitch Fix clients. Do you love Christina’s picks as much as we do? Tell us!